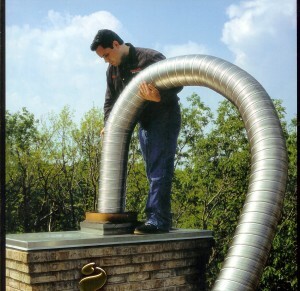 A flexible chimney liner can be installed either from top to bottom or the other way around. 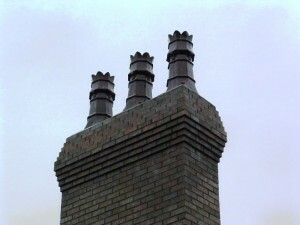 The task itself is fairly easy but you must be careful and make sure that the liner is big enough to let some space between the chimney and itself. 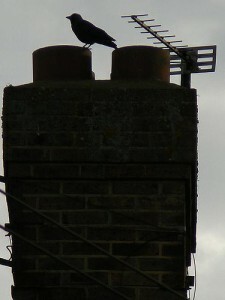 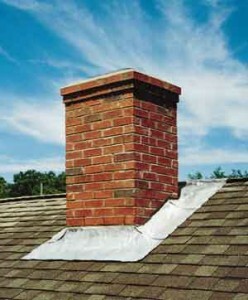 First of all you have to clear the chimney of any debris so that you can install it properly. 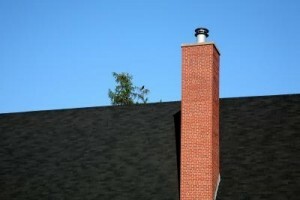 Use a chimney brush for the cleaning task. 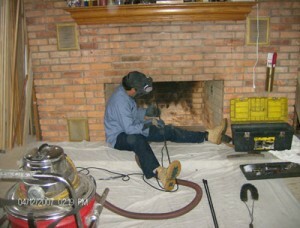 Using a probe, inspect and measure the inner dimensions of the chimney. 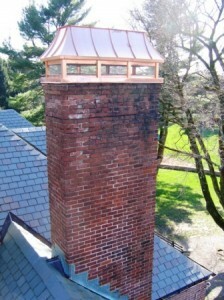 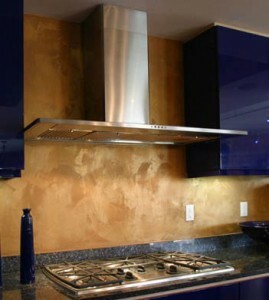 When choosing the right liner, you have to take into consideration your budget and chimney type. 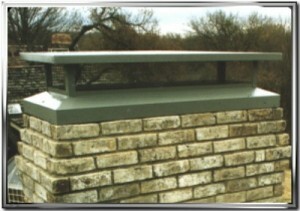 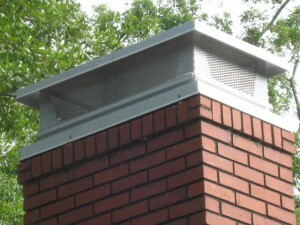 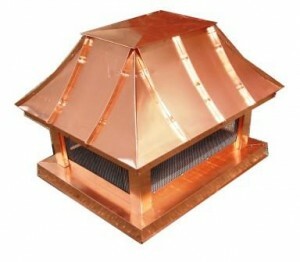 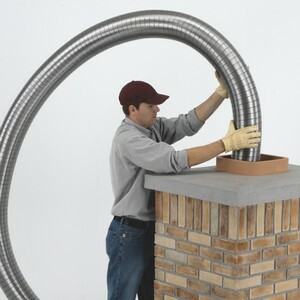 Chimney liners can be made either of stainless steel or other materials. 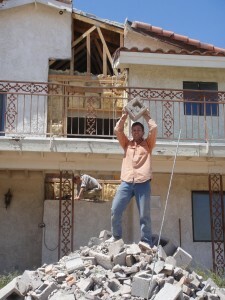 Unpack the liner and set it down on a straight surface. 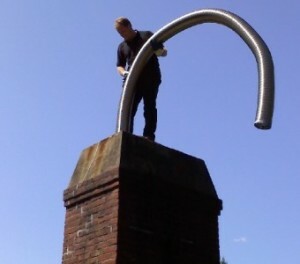 Then, connect it to the bottom termination connector. 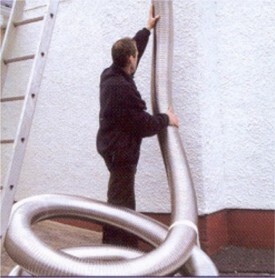 When installing a liner from above, you have to attach a rope to it so that it can be guided down. 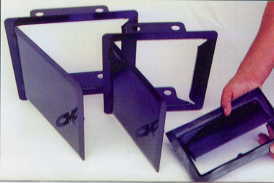 Protect your hands from any sharps edges, wearing gloves. 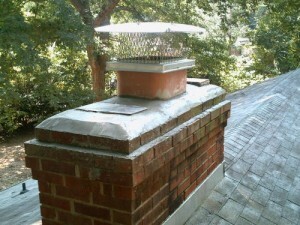 When positioning the liner, take your time to align it right using the pulley. 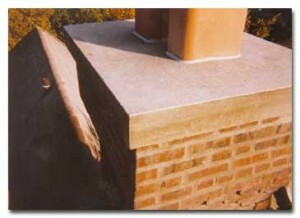 Be careful not to damage the liner and to position it properly. 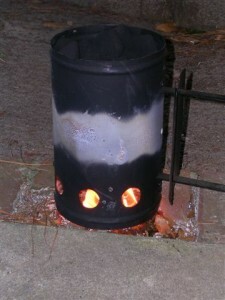 If the liner isn’t in the right place, smoke can enter the house. 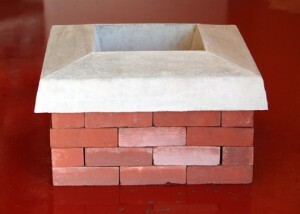 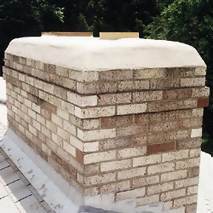 Place a cement and vermiculite mixture in the space between the chimney liner and the chimney wall to insulate the chimney and help it heat more easily. 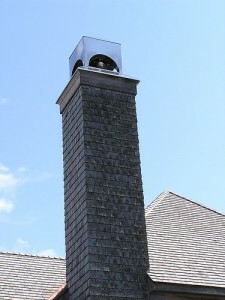 If you wish to install the liner from the bottom of the chimney, you must install a pulley at the top of the chimney and pull the liner upwards.